1. 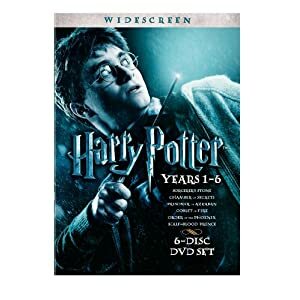 Harry Potter Series-One of the best movie series to come out of a classic book series that have impacted people all over the world. These films are brilliantly directed,and have a great cast and the setting is phenominal. It is a magical world about wizards that go to a special school for witchcraft. All rated PG-13. 2. 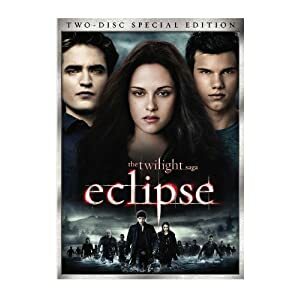 The Twilight Saga- Personally, one of my favorite book series, and the movies are great as well. Especially for people who are into the vampire phenomina. The series is about a girl who falls in love with a vampire, but also her best friend Jacob, who is a werewolf.PG-13. 3. 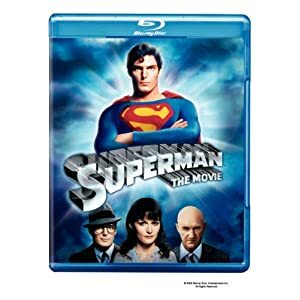 Superman- This movie has been told over and over, and never gets old. It is a classic everyone of all ages should see. It is a about a man who has is anything but ordinary. All verions have different ratings. 4. 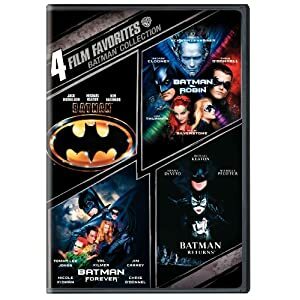 Batman-Another superhero movie that has been told plenty of times, and everyone should have a chance to see the story at least once. Never Underestimate the Bat! All versios have different ratings. 5. 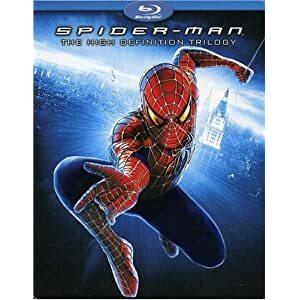 Spiderman- One of my favorite superhero movies to come to the big screen. It has a great cast with good directors. Great for children and adults. It is about a man who gets bitten by a spider, and in return gets superhero powers. Rated PG-13. 6. 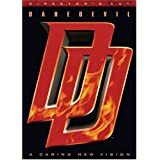 DareDevil- One of my favorite superhero movies because the acting is so good, and the fact that the hero is blind makes it even more entertaining and tender both at the same time. Rated PG-13. 7. 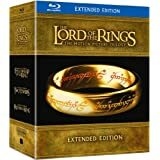 Lord of The Rings- A movie series that takes you into another world. This world is full of elves, hobbits, and demons. Great books, great movie, and all viewers love what they see. 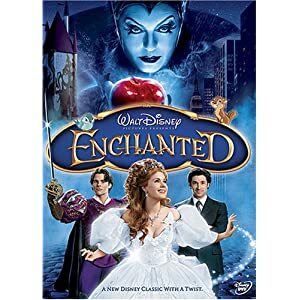 A great fantasy film that has wonderful scenary and special effects. Rated PG-13. 8. 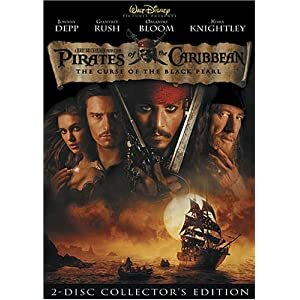 Pirates of the Caribbean Series- What makes this story so special is Johhny Depp's portrayal of the lead character of Captain Jack Sparro and his journy as a pirate. His funny character, and the setting makes this series so much fun to watch. One of my favorites and I know for others as well. Rated PG-13. 10. 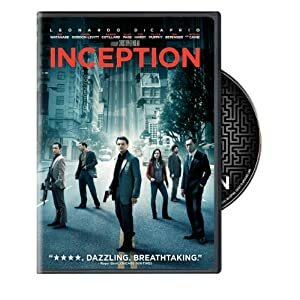 Inception- I put this in fantasy because it is a fantasic movie, with a fantasic idea that could only be seen as a fantasy. None of this could ever be done in real life, but definetly a great movie, but for adults. Maybe we are all in a dream?! Rated PG-13. Everyone loves a fantasy. No matter if it is a Superhero, vampire,Wizard, or anything that takes you to a supernatural world. These kinds of movies let us escape the real world, and dive into a new world!! Watching movies that have come out of a book bring life to stories that maybe viewers have never read, or thought about seeing before. Watching a fantasy allows viewers to enter into a world where anything can happen. WIth everything going on in everyone's day-to-day life, these movies are a way to give viewers a chance to escape.